Since some of us will be getting rFactor or already have it, BlackKnight suggested that we create a mod library. 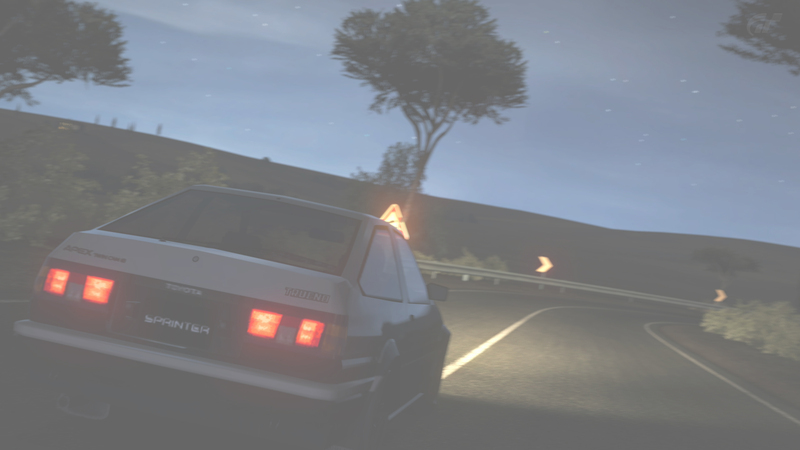 If you have suggestions of mods to add, PM me or get me on Skype: "GoverningNick"
Adds the god-machine to the touge, a outstanding mod, with several different power packages, and it even has templates! Also, headlights go up, headlights go down. Upgrades on these cars are not too great, but it works. Also requires you to install a soundfix. The password for the .rar files is "ek9". 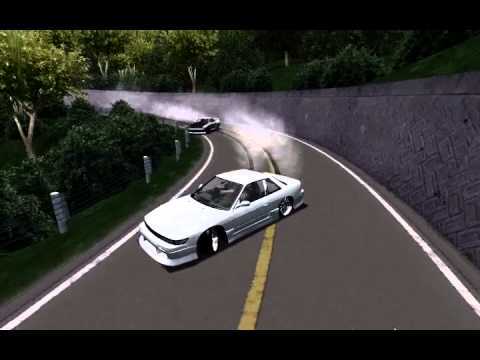 Adds lots of cars, featuring greats such as the R32 and JZX100. This pack has a much better upgrade range, and extremely well-done visual upgrades too. This is simply a great mod. This is a mod that makes the handling a whole lot more realistic than the vanilla game. However, for realfeel to work ingame you need to make sure you bought the realfeel settings in the upgrade menu. When loaded in game, you should hear "Realfeel enabled." This mod is a absolute must-have. Track is very pretty, and well done. I have not found any bugs so far. Remember, this track only includes Iroh 2. This track is extremely well made and very pretty. FPS is great, even with headlights on. 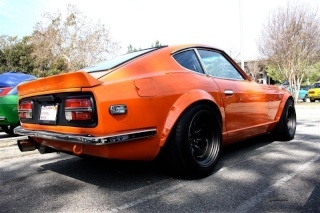 Only real complaint is the tendency of hungry guardrails throwing your car over, but this event is rare. 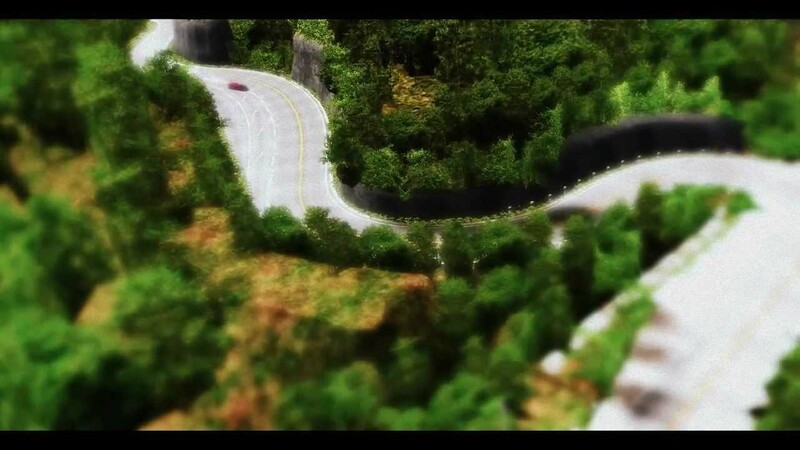 This is probably a track rip from one of the arcade stages, but it is extremely refined and scaled perfectly. The track is very adaptable and even has decent FPS for night races. 100/10 would download. 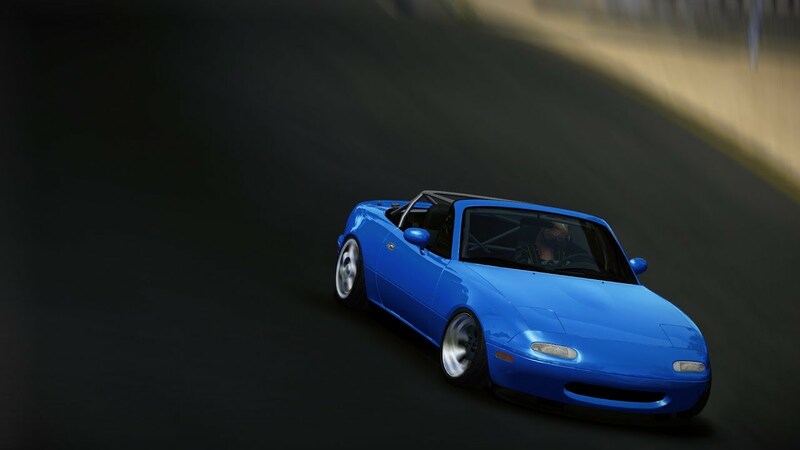 Removed: /OVG/ Miata: SP features crashing the game. 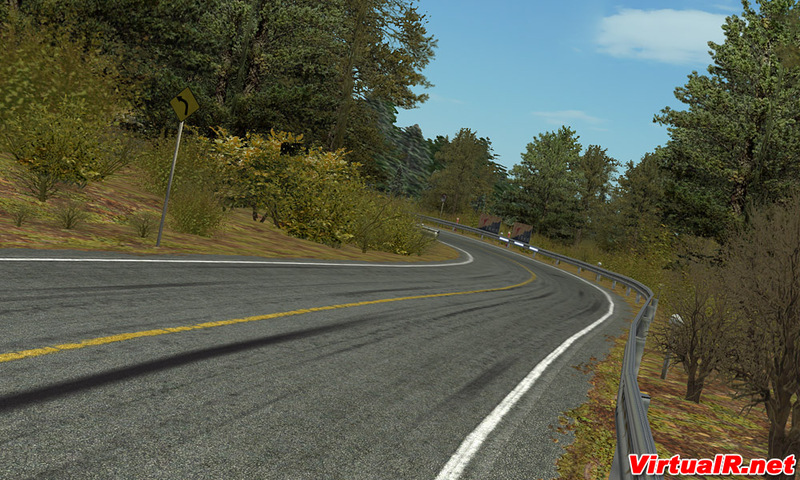 Added: Spec Miata 2.10 Same physics, don't fret. "B-but how do I install them?" Well, that's simple really. Installing the mods is a literal work of click and drag. Getting them to run, however, is a different matter. How about adding some non-touge stuff like the Can-Am series and Group C? I downloaded initial d Ultimate stage, shomaru pass, akagi, and akina and so far dont have any viruses lol. Since this thread and game got my attention again, I'm going to go through and update lots of things. Revamp is completed. Added a bunch of mods and added a change log. Anyone up for some sort of race? Get me on my skype: GoverningNick. EDIT: Revamping mod pack again.